Special Offer: Register here and use discount code KL5 for 5% off any size camp at one of our 7 locations: Dublin, Powell, Gahanna, Westerville, Granville, Grove City, and Marysville. This special offer expires on 4/29/16. Camps are filling up fast, so reserve your child’s seat soon. Are you looking for an educational summer camp that will give your kid a competitive edge next year in school? Are you looking for a fun camp that will leave your kid thinking and talking about educational topics for hours on end? 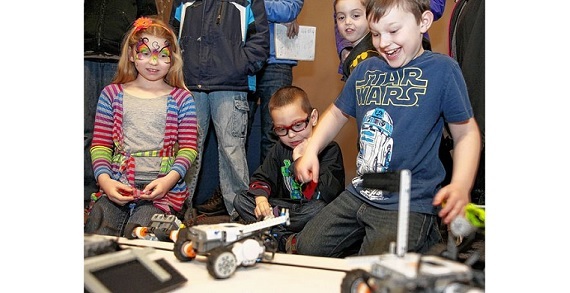 Lego Robot Camp is the ultimate blend of fun and learning. 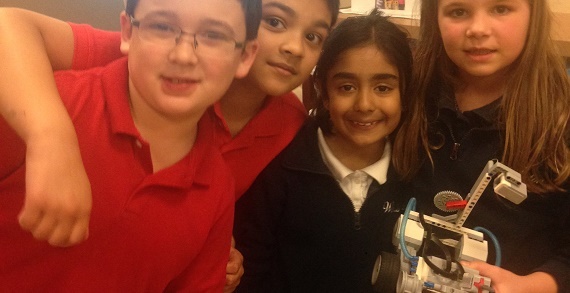 Kids learn practical engineering concepts, but in a creative and fun-filled setting. Robot Academy has new camps planned this year! Lego Robot MegaCamp is a 5-day, full-day camp that includes exciting hands-on activities and lessons on robotics and inventions. 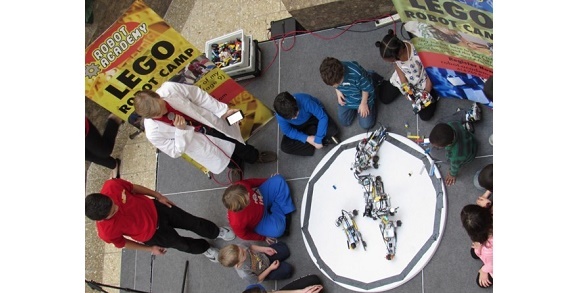 Robot Academy will be forming a FIRST Lego League team from the MegaCamp graduates. Choose from one of two tracks in the afternoon: Advanced programming or gaming tournament with Mr. Game Room. Tight on budget or time? The new Invent-A-Bot camp is a 1-day camp that focuses on inventing. BattleBot Programming camp is a new afternoon camp that teaches advanced programming with multiple hands-on challenges including the Lego Robot Battle. The MegaCamp includes the Invent-A-Bot camp, BattleBot Programming camp, and Robotics Engineering camps. 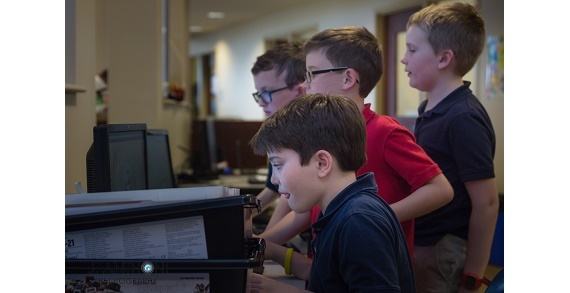 Robot Academy is celebrating its 10 year anniversary as a leading provider of Lego Robot Camps in seven locations: Dublin, Powell, Gahanna, Westerville, Granville, Grove City, and Marysville. 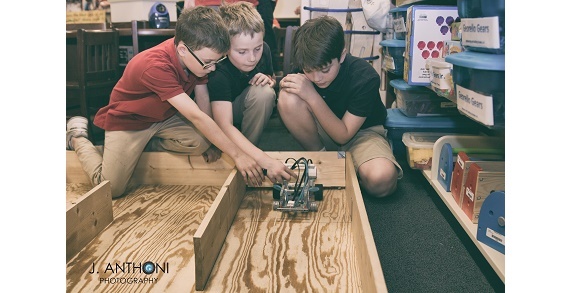 At Robot Academy Camps, kids age 5-15 design, build, and program working Lego robots to solve real-world challenges and win trophies and ribbons. 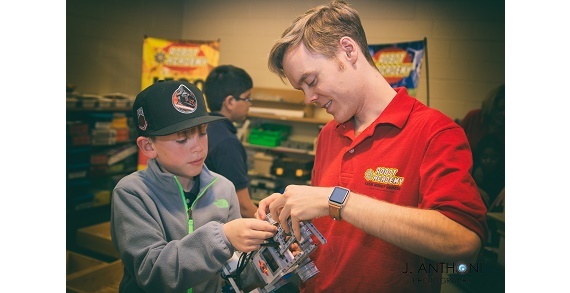 World-champion Lego Robotics instructors guide kids through engaging and fun activities, all the while teaching about science and technology. Kids love Legos, and they easily engage with Lego robotics to learn important engineering principles in a fun and energetic setting. (Camps are filling up. More camps will be added. Students allowed to transfer registration to any open camp at no added cost). Cost: $95 for two-day session, $190 for four-day, half day session, $380 for four-day full day, $475 for five-day full day. 5% OFF for KidsLinked readers. Use code KL5 at checkout before 4/1/16. Hours: 9am-5pm weekdays OR 1:30pm-4:30pm Saturday & Sunday.